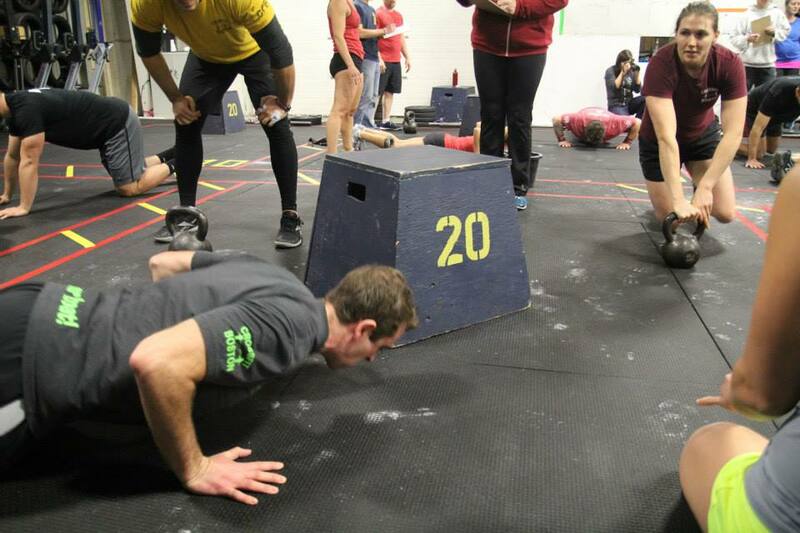 Renegade Rowing is an opportunity to fight for your goals by increasing your work capacity, body awareness, and skills through Rowing and Strength Training. In order to discover what Renegade Rowing can be for you, please take a look at the questions below and choose the path that works for you. If you don’t see what you’re looking for, schedule a free consultation with Coach Pat and he’ll help you get what you need. 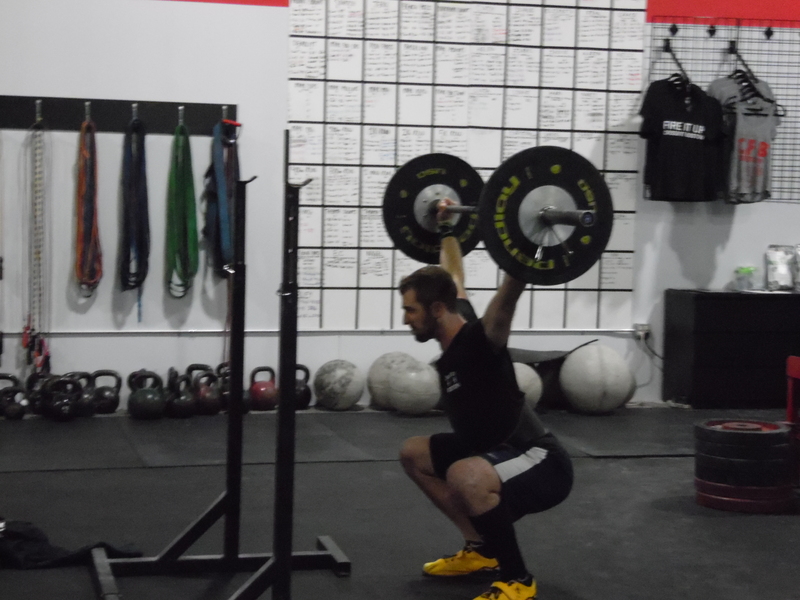 Are you a competitive athlete training with constantly varied, functional movements, performed at high intensity? Renegade Rowing can help you dominate in rowing wods by increasing your rowing knowledge, efficiency, power, and endurance. 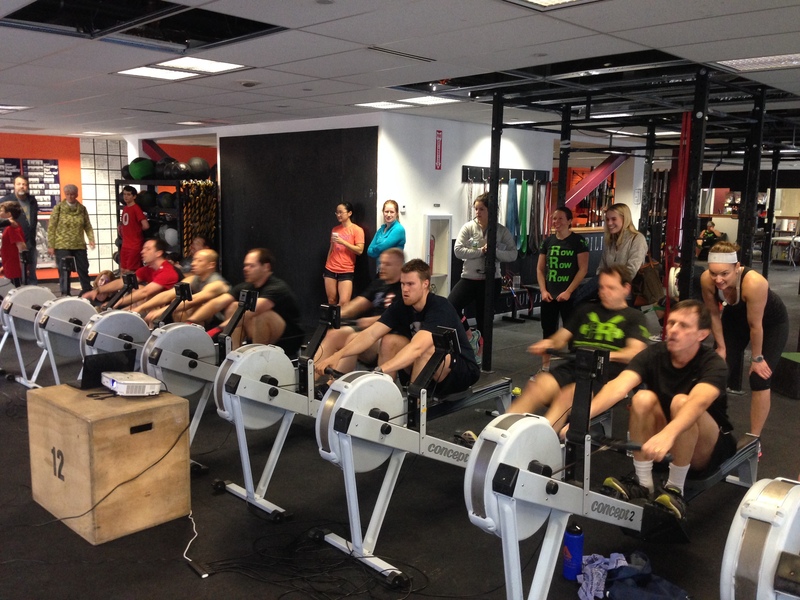 Try our RR Classic class, schedule a private session with Coach Pat, or help your box setup a Renegade Rowing Workshop. Are you a recreational athlete who likes to mix it up with yoga, spinning, running on the river, or intramural sports? 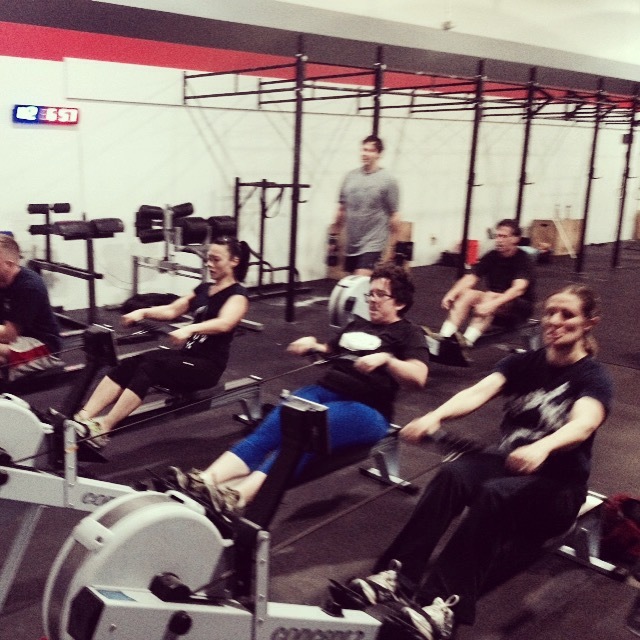 Renegade Rowing classes are for you. Renegade Rowing is a full body workout using the indoor rowing machine and functional movements to increase your fitness and keep you doing what you like to do. Three classes per week will give you the strength, power, and endurance to be ready for whatever life throws your way. Are you a rowing coach, competitive rower, or elite rower looking to maximize your off-water training time and results? Schedule a consultation with Coach Pat and he’ll help you come up with a plan to efficiently and effectively combine strength training with your current program. Renegade Rowing can help you increase strength and mobility, avoid injuries, and transfer the skills developed through strength training directly to the water and moving your boat faster. 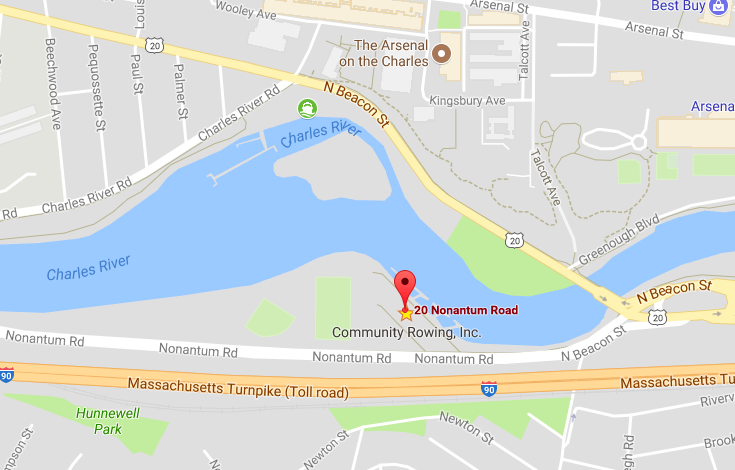 Rowing WOD 6/23: "The Valley" 500m Row, 5 Erg Facing Burpees ….